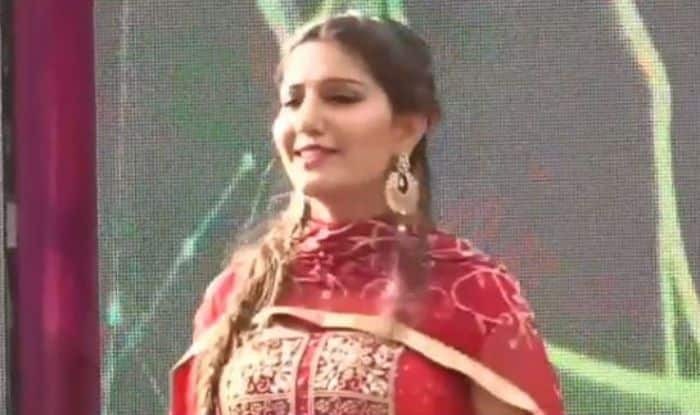 Haryanvi dancer Sapna Choudhary is making head turns with her energetic stage performances. Recently, she has also shaken leg with popular Punjabi singer Daler Mehendi. 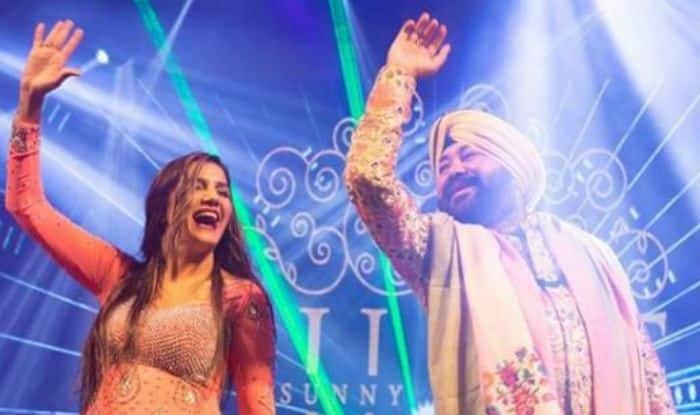 Earlier, the pictures from the performance took the internet by storm and now the video of Sapna and Daler’s dance is out. Ditching her Haryanvi thumkas, Sapna gets groovy and performs bhangra on the Punjabi tunes. In the video, Sapna is seen grooving to Kudiyan Sehar Diyan and the song is being sung by Daler Mehendi himself. Well, the video will just bring a smile to your face. The video is shared by one of her fan pages and is taking internet on fire. Dressed in a pink shimmery top and white skirt, Sapna has teamed up her looks with subtle makeup, kohled eyes and curly hairs. On the other hand, Daler Mehendi is seen donning a floral shirt and white trousers teamed up with a shawl and sports shoes.